Runners Paradise is proud to be a part of the Maui Jim, Maui Invitational family. The Maui Invitational has had a rich history, for 33 years, of showcasing some of the best basketball teams in the nation, with Kansas as last years winner. 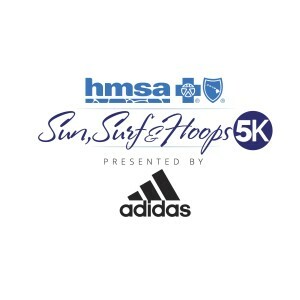 This years event is proud to present the Sun, Surf & Hoops 5k as something fun to do with family and friends before the tournament begins. There is also a mile event for kids under 12 years old, and under. And it’s FREE!! Don’t miss the fun and sign up today. 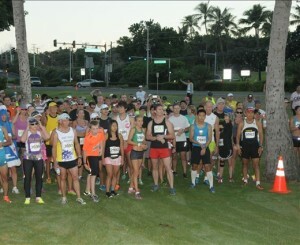 The 5k fee will go up by $10 on packet pick-up day and race day, so act now. Lots of great SWAG and the medals are AWESOME!!! !